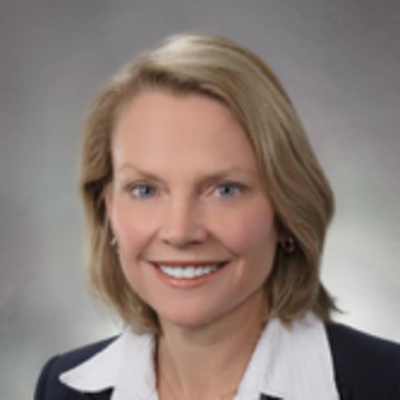 Cindy joined Hulman & Company as Chief Administrative Officer and Chief Financial Officer in November 2014. She is responsible for the company’s administrative functions, including accounting, financial services, information technology and human resources. She also leads strategic planning and serves on the company’s Executive Leadership Team. Hillenbrand, Inc. She also previously served as Senior Vice President and Chief Financial Officer of Thoratec Corporation and held various senior financial positions with Guidant Corporation (now a part of Boston Scientific), including Vice President and Treasurer, Vice President of Finance and Administration for Guidant Sales Corporation, and Vice President, Controller and Chief Accounting Officer. Earlier in her career, she worked for Eli Lilly and Company and Ernst & Young. She earned her undergraduate degree in accounting and MBA from the Indiana University Kelley School of Business. Cindy is a member of the Board of Directors and Chair of the Audit Committee for Beaver-Visitec International and Intersect ENT, and a member of the Board of Directors of Hanger, Inc. She also serves on the Next Level Fund Investment Board, the Indiana Chamber of Commerce Board, and the Dean’s Council of the Indiana University Kelley School of Business.